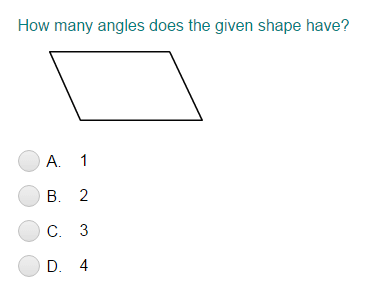 What did you think of Open and Closed Shapes ? 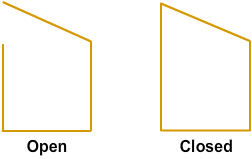 A shape is said to be closed if its start and end points are at the same position. 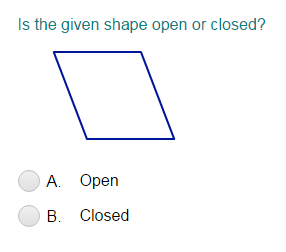 Otherwise, it is said to be open.